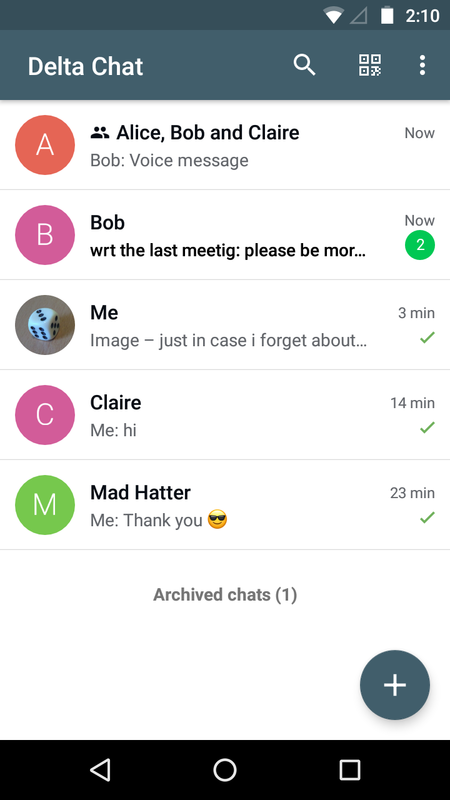 Chat over e-mail and head back to the future with us! 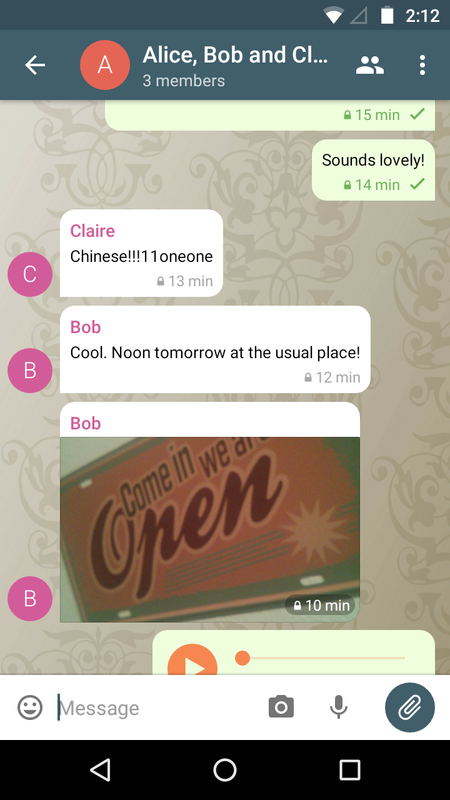 Delta Chat is like Telegram or Whatsapp but without the tracking or central control. Check out our GDPR compliancy statement. 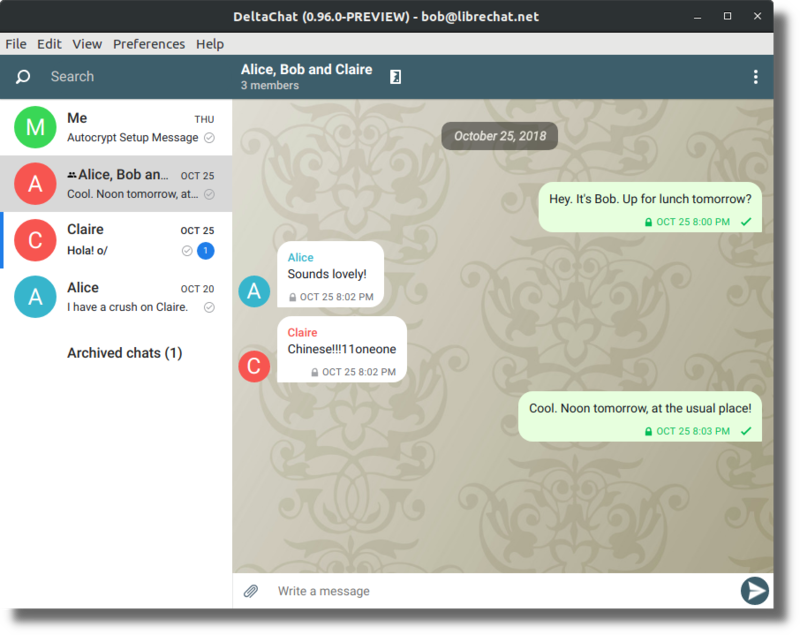 Chat with anyone if you know their e-mail address, no need for them to install DeltaChat! All you need is a standard e-mail account. Please check our January 2019 release blog post for information on current releases.